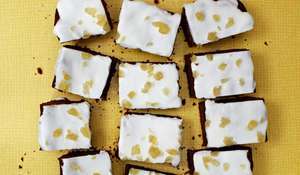 Try making this deliciously moist African Puna Yam Cake from The Groundnut Cookbook, using yams, coconut milk and condensed milk. 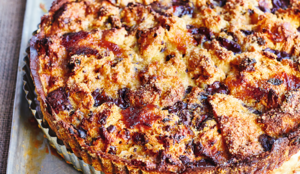 This cake is subtly sweet and ever so moreish. 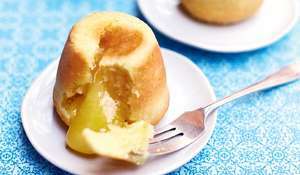 Growing up all I knew were boiled yam discs, but this recipe transforms the tuber into an exceptional cake. Considering there’s no flour it has a beautiful crumb texture. And it’s subtly sweet from the little sugar combined with condensed milk, which in turn helps keep the cake surprisingly moist. 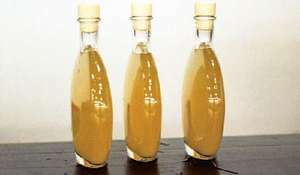 For this recipe to work well you’ll need a mature puna yam tuber. They wither with age as the skin and flesh inside dehydrate in tandem. 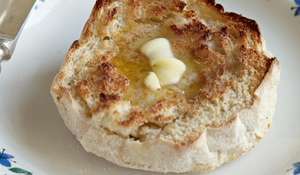 You will need a 1lb loaf tin, or a circular tin with 9-inch diameter. Peel the fresh yam, then finely grate it. Whisk the eggs, then set aside. Melt the coconut oil (if solid). Add the sugar and whisk well together. 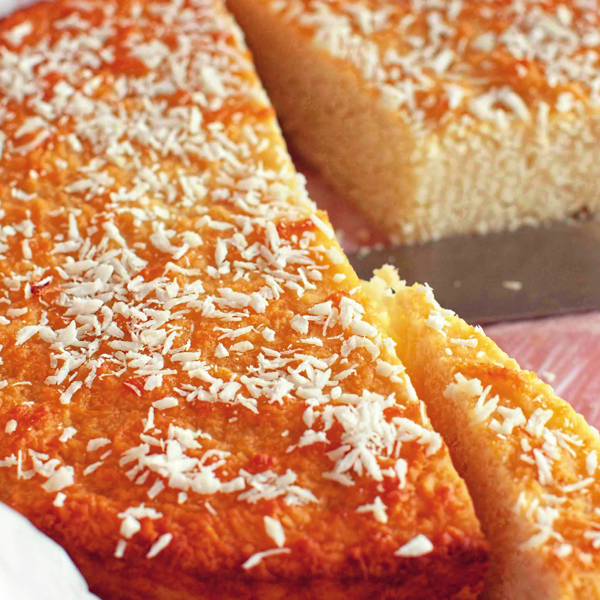 Combine all the ingredients (except for the desiccated coconut) and mix well. Thoroughly oil a 1lb loaf tin, or a circular tin with 9-inch diameter. Add the mixture and then bake on the central shelf for 1 hour. 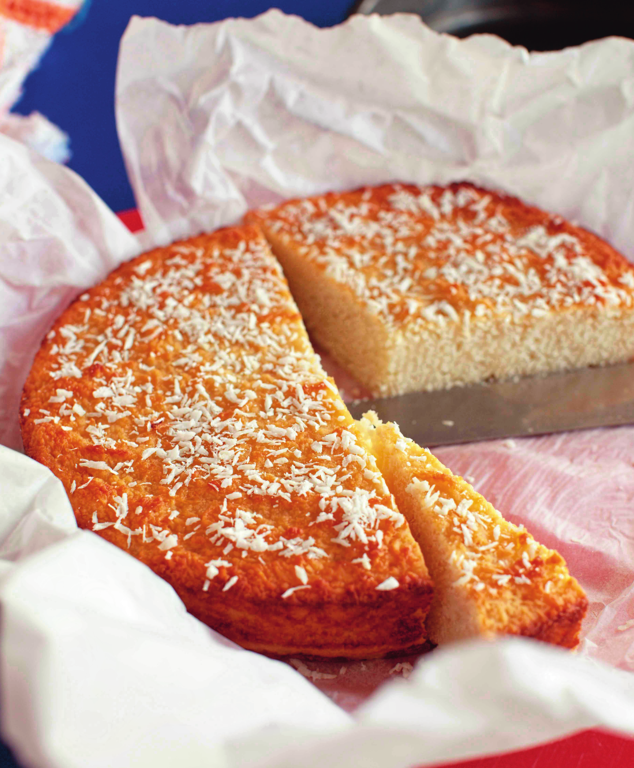 Leave the cake to cool, then garnish it with the desiccated coconut. 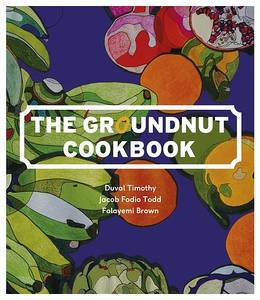 The Groundnut Cookbook from Duval Timothy, Folayemi Brown and Jacob Fodio Todd is the only contemporary African cookbook out there. 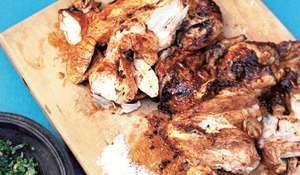 Easily shopped for and cooked, their recipes are also cheap, healthy and (most importantly!) totally delicious!